TripEcosys is a platform for future of funding that powering the new blockchain. TripEcoSys combines concepts from social media with lessons learned from building cryptocurrencies and their communities. 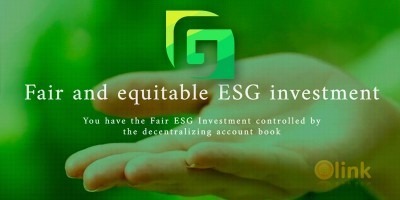 An important key to inspiring participation in any community, currency or free market economy is a fair accounting system that consistently reflects each person's contribution. 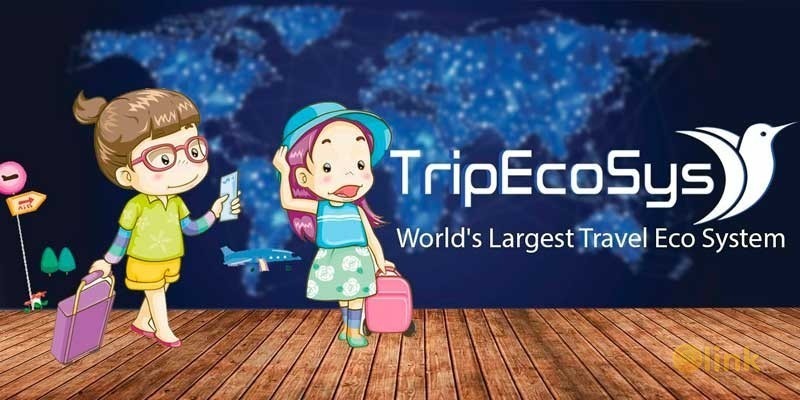 TripTalk is a travel blogging platform where a content creator write their travelling memories,cares,and experience and get cryptocurrency (TripPay) as a reward. TripTalk is to change the insight of content creator’s importance and bring balance between the creators and the world of business. From reviewers, photographers , inﬂuencers, writers, and other content creators, everyone needs to get rewarded by TripPay. Merchant Service : Make your business more flexible and client friendly – accept TripPay as payment from your clients. TripEcoSys provides the fastest, safer, and cheaper TripPay integration for business: risk-free TripPay exchange services with low fees. Easy to integrate through TripPay payment API or shopping cart plugins for WooCommerce, Magento, PrestaShop, Opencart, Drupal, WHMCS, and other platforms. Your first step into the cryptocurrency world will most likely occur through an exchange. TripEcoSys internal cryptocurrency exchanges, that allow cryptocurrencies to be traded with each other. Our exchange supports most of the famous coin's & token's.